I photographed this litter in August 2015. 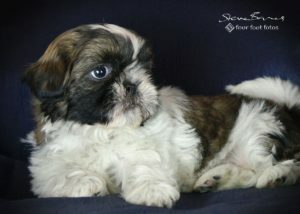 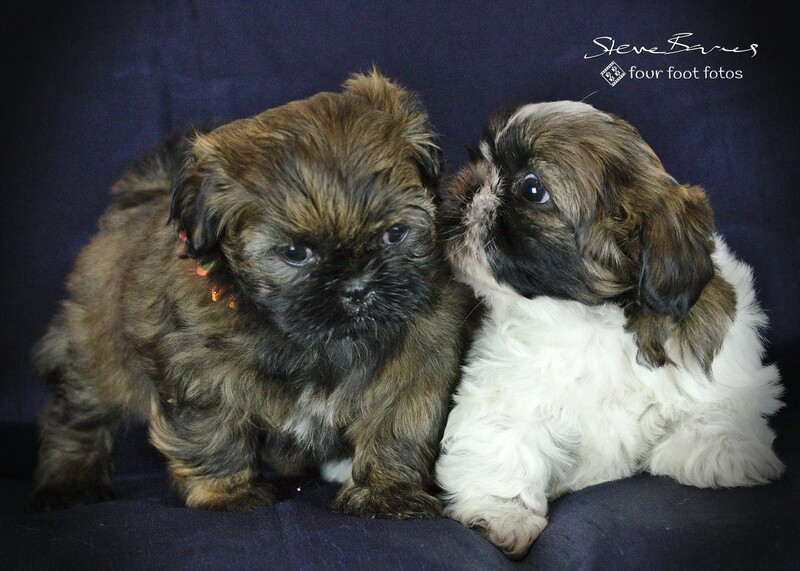 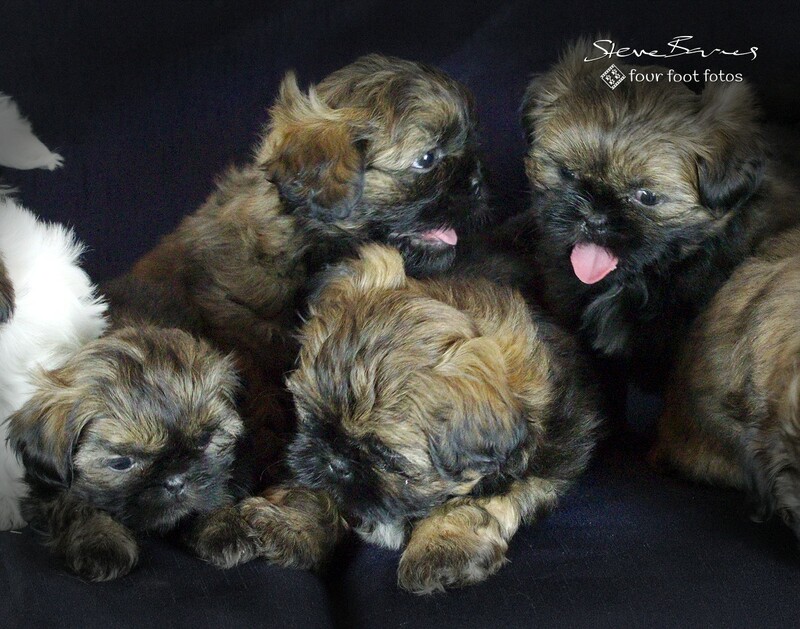 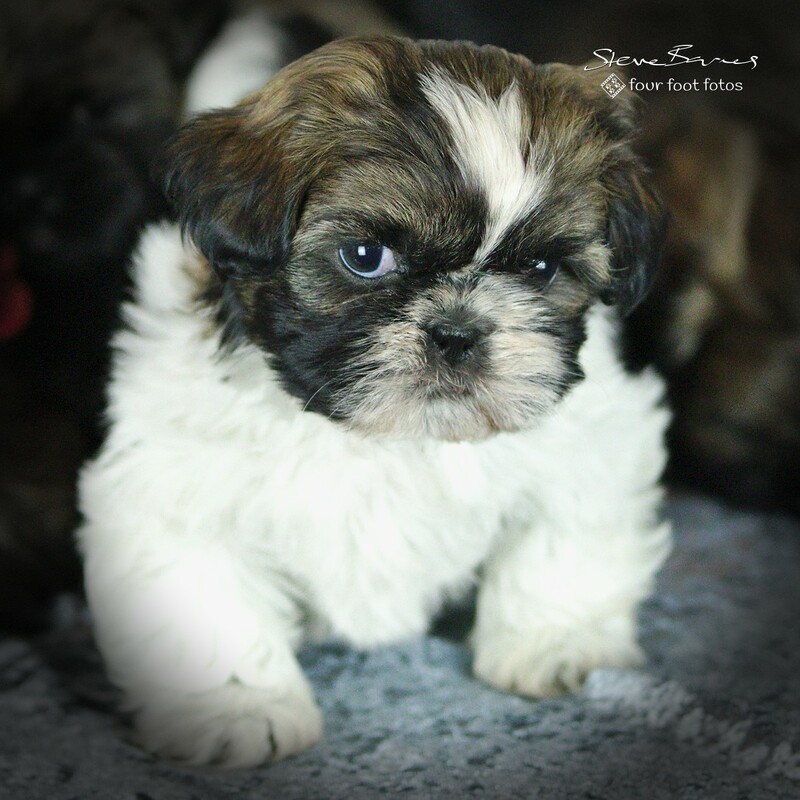 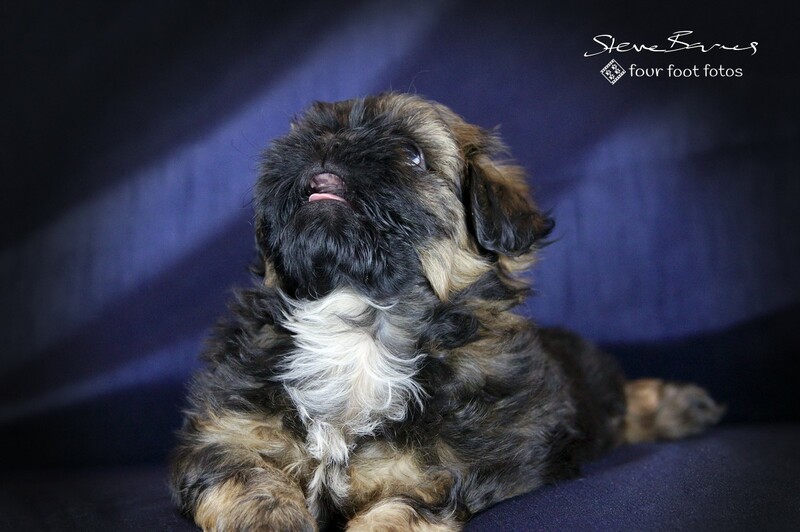 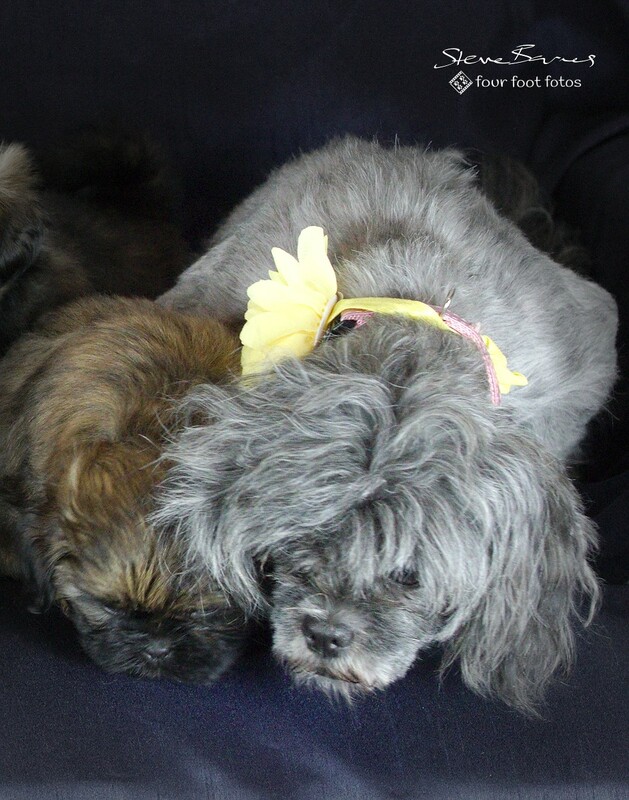 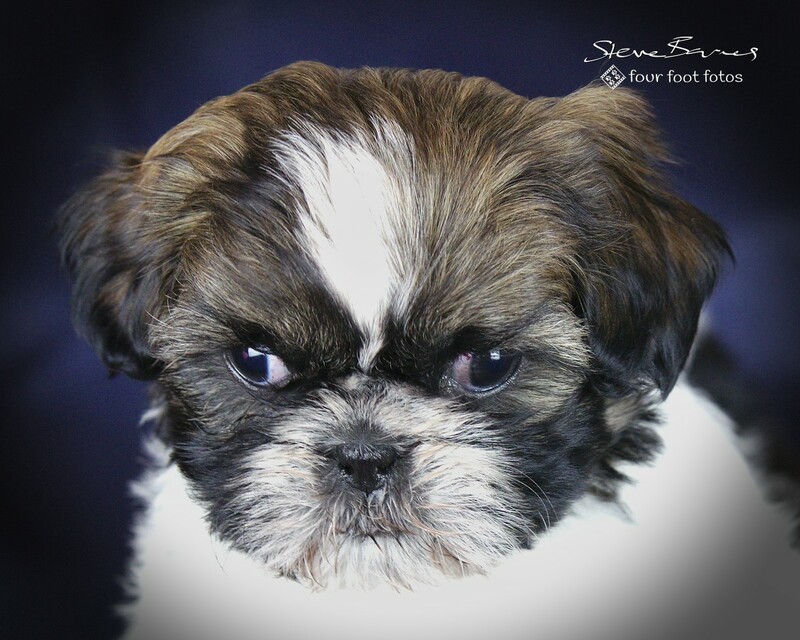 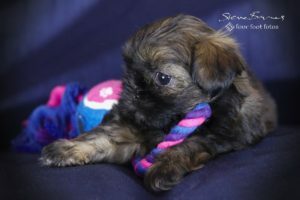 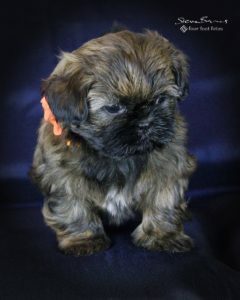 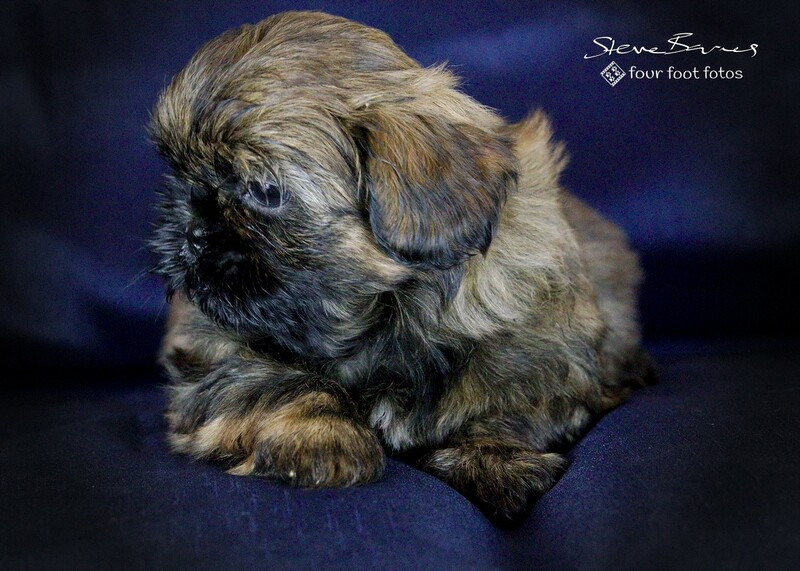 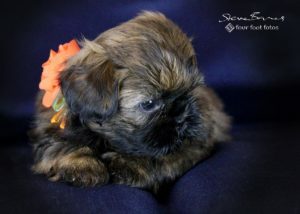 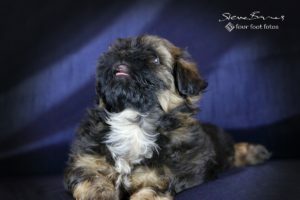 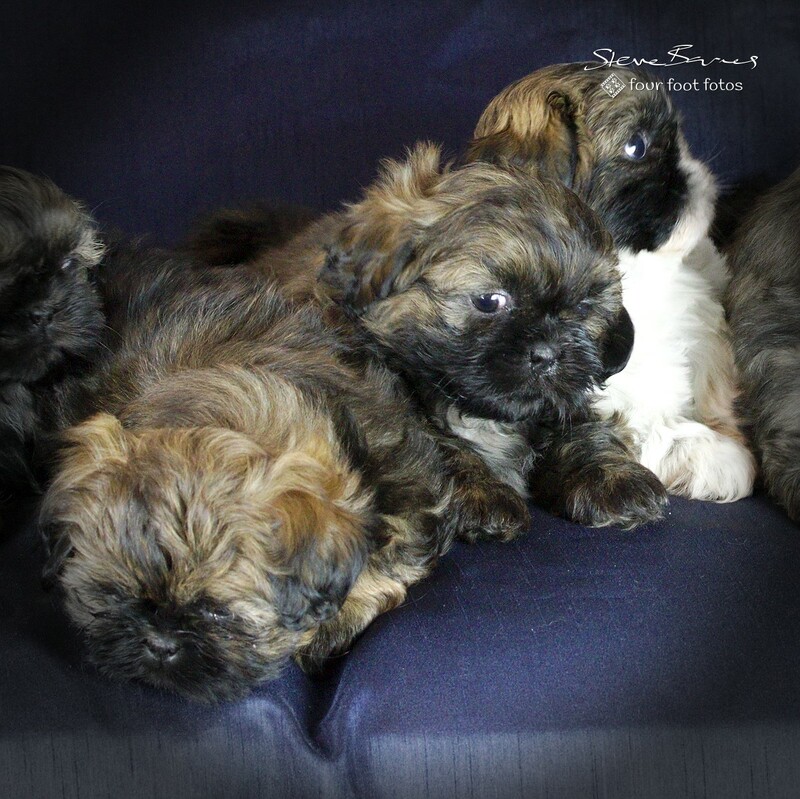 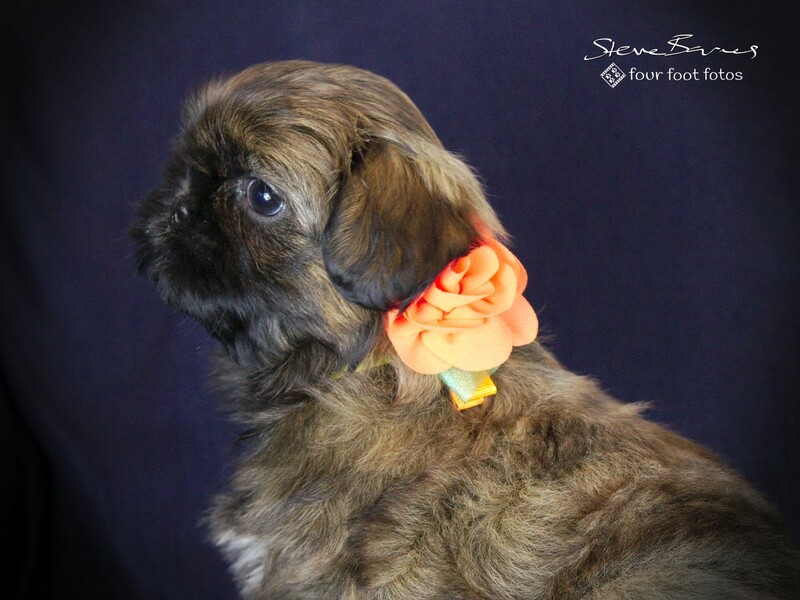 It really helped sell these beautiful Shihtzus. We became good friends with the breeders. 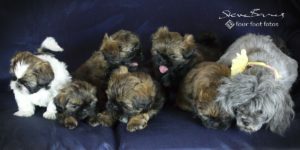 Our own Wilberforce came from this litter. What a cute huddle they made!